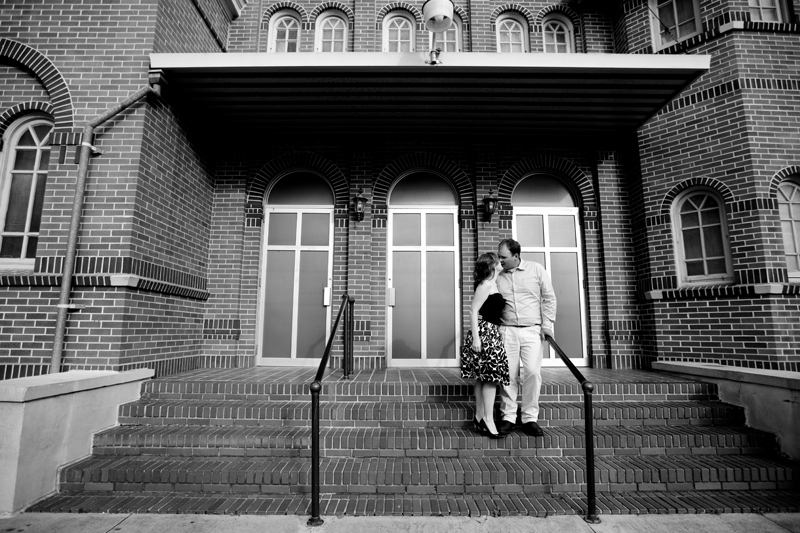 Sarah, Rodney and I met last Saturday for their engagement session. scratch that location off the list and brain-storm again. I knew what Sarah wanted…and…I knew what Sarah didn’t want!!! I racked my brain…the kind that you go to bed thinking about…wake up thinking about it. 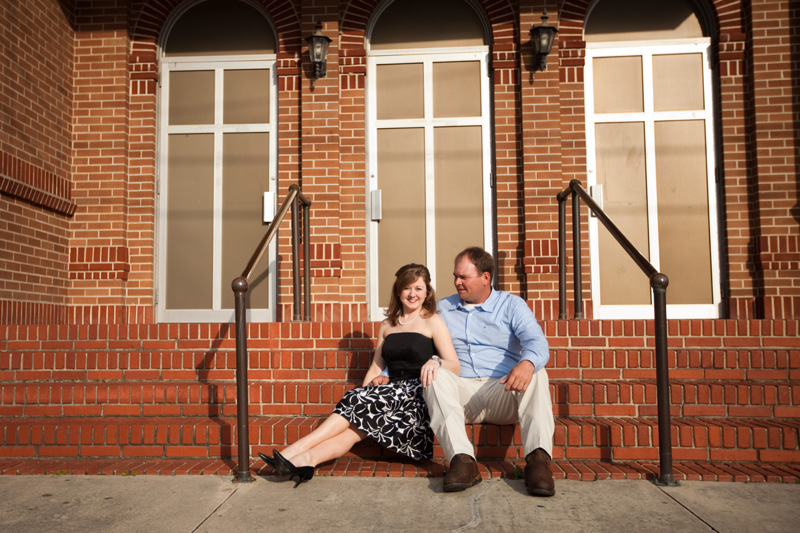 their engagement session! In my opinion…it turned out perfect for them! Just wait until you see part.two!!!! Eeekkkk! I love love love them! and I can’t wait myself! 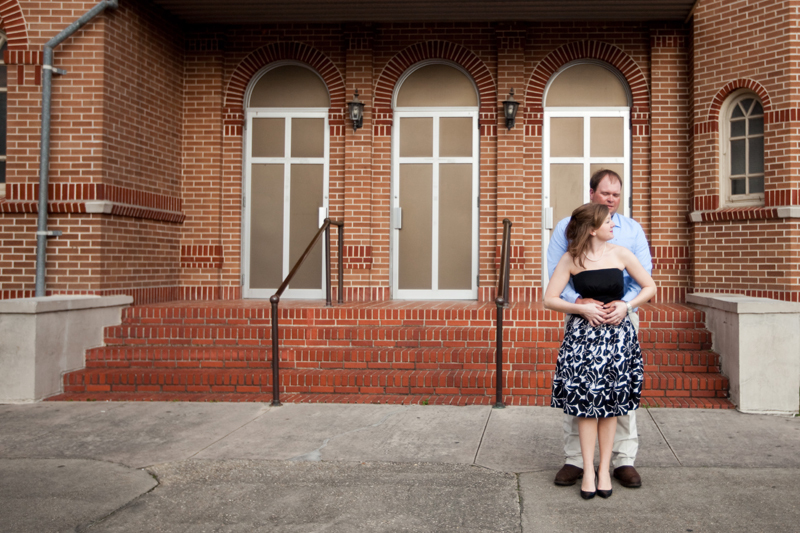 Ashley - I love the 2nd backdrop – gorgeous!